Who remembers dancing to this one at the local disco? My dancing leaves a lot to be desired, so it's a memory that's probably best forgotten! 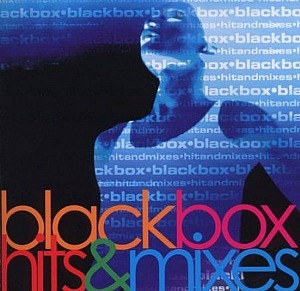 This eighties Italian piano house song spent six weeks at #1 in the UK from 9th September 1989, and Black Box were one of a small number of house acts to achieve mainstream success in the U.S. The vocal was sampled from a track entitled Love Sensation by Loleatta Holloway, which caused a legal riff between the producer and writer of Love Sensation, Dan Hartman (apparantly, they didn't ask for permission to use the vocal!) and this resulted in Black Box surrendering a large precentage of their royalities to both Hartman and Holloway. 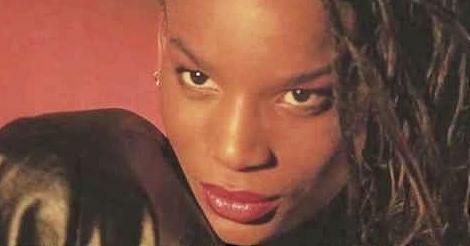 The model Catherine Quinol was used to lip-sync to to the sampled vocals on the video and on TV performances, but questions are still raised as to whether she actually contributed musically to the group. 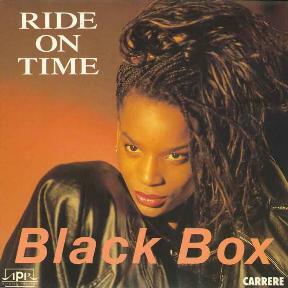 The song was the debut single from Black Box and entered the UK singles chart at No.28 on 6th August 1989. Anyway, it's a great 80s dance track, nonetheless, so just enjoy!